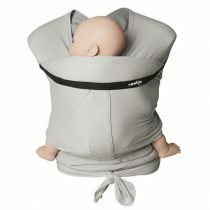 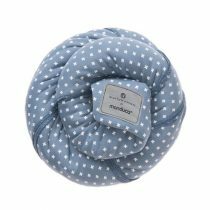 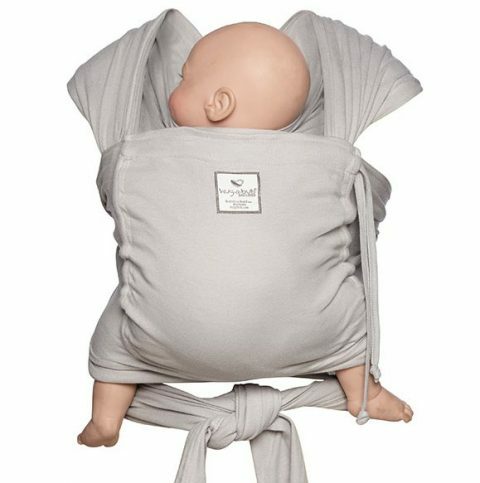 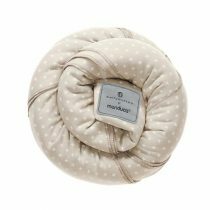 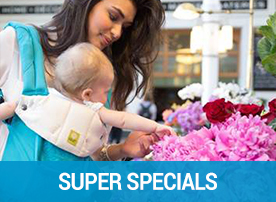 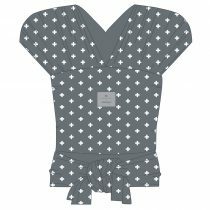 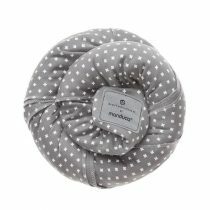 The Hug-a-bub Organic Baby Wrap is the ideal way to keep your little one close, feeling snug and secure. 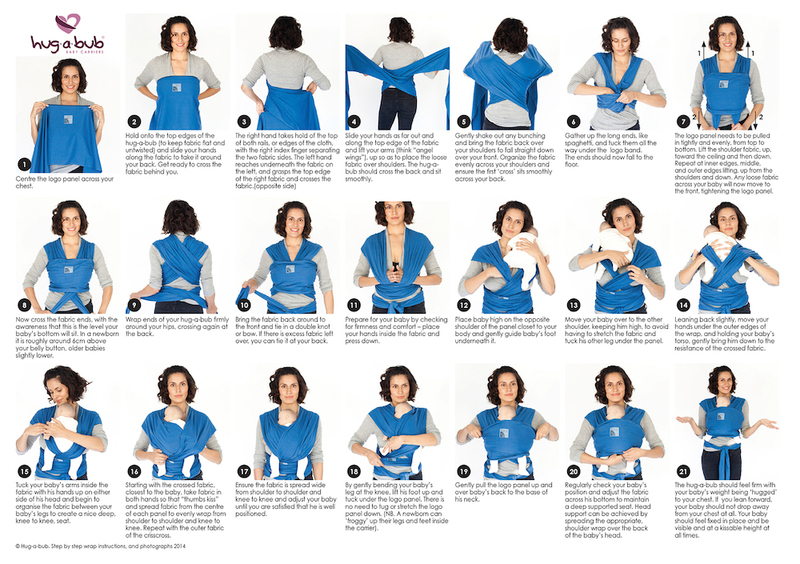 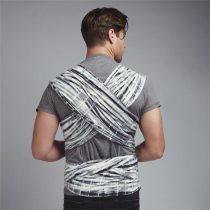 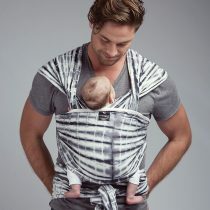 The ultimate in hands free support this wrap is made of soft organic byron blue stretch fabric with an additional supportive byron blue pocket – providing the ideal amount of flexibility and supportive comfort. 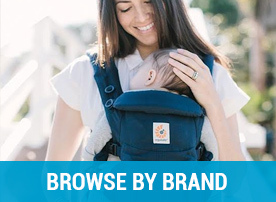 Please refer to our Frequently Asked Questions page on the top menu for more information on the beautiful Hug-a-bub range. 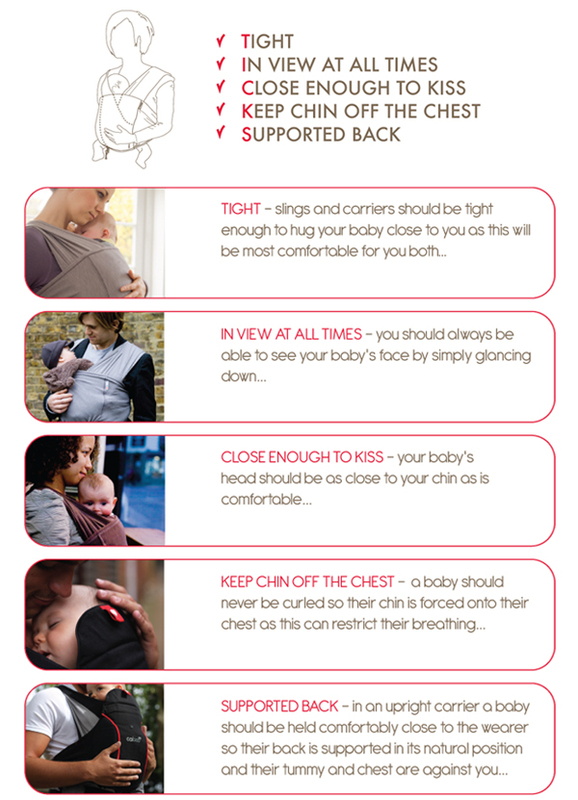 TICKS Safety Guideline Chart – recommended by the Baby Carrier Alliance.